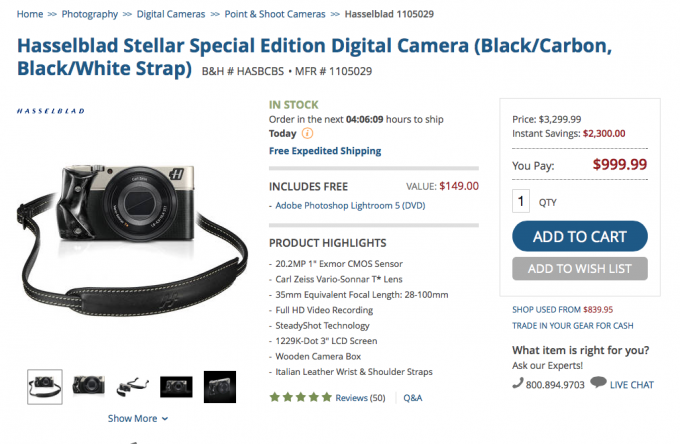 HomeDeal of the DayHasselblad Stellar Deal. Only a few black/carbon remain! Hasselblad Stellar Deal. Only a few black/carbon remain! Remember the massive Hasselblad Stellar deal I posted about over the holidays? Well, MANY of you purchased that camera from my links, and I thank you VERY much. I was just informed by B&H Photo that they only have a few left, and only in the black and carbon version. It’s a slick camera, beautiful, and you can see my thoughts on it HERE. But just a heads up in case anyone wanted in on this deal at $2,300 OFF. Yes, $2,300 OFF of the normal price. Hasselblads blunder means we get this gorgeous camera (which is a Sony RX100 with a much nicer appearance, feel, build and some will love it, some will hate it). When they are gone, they are gone as the new version is back up to $4k. (which is an RX100 II). 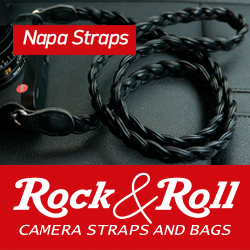 CHECK IT OUT HERE AT B&H PHOTO! There are some people with so much money that they don’t know how to spend it. The more expensive it is, the better it feels. In a Swiss ski resort there is a bar where they serve a drink for four people to share. You drink it out of a small ice cabin with a straw. It costs 10,000 USD. Yes, ten thousand for a drink. Eh? The previous version sold so badly at $3200, that it was given a $2200 price cut. So the lesson that Sonyblad learned from this was to make the next version even more expensive?!! Seems to be the case. Boggles the brain. How does the Stellar compare to the Leica D-Lux? 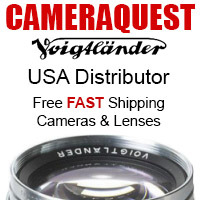 I am looking to get a nice compact camera so that I don’t have to lug around my 5D. The Stellar appears to offer a lot of bang for the buck, though the technology is outdated. The Leica, less resolution, but more up to date. What are your thoughts? Well, I prefer the stellar to the Panasonic version of the D-Lux (which is a D-Lux) – the original RX100 is so so good. Small, quick, easy to use, great in low light, video, etc. Pocket Rocket, and still one of the best. The RX100 was recently discounted to 288€ at a local MediaMarkt, and was eligible for a 50€ cash back from Sony! 238€ for a new RX100, that was a stellar deal! Sadly both offers are no longer valid. Hey Steve. Are you still using yours a lot? Any recent pics?